If you are a consumer, a sole trader or representing a partnership, we will only send you marketing emails if you have given your consent for this, or you have previously discussed purchasing a similar product or service from us. You can opt out of our direct marketing at any time. Please contact privacy@rugbyfirst.org if you want to do this. 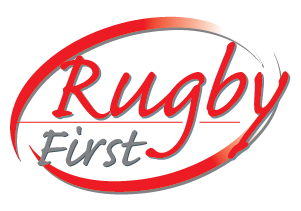 If you have given your consent to receive marketing emails from us you can withdraw this by contacting us at privacy@rugbyfirst.org. You can also specifically opt-out of your LinkedIn profile handle being processed. Please contact privacy@rugbyfirst.org if you wish to do this.